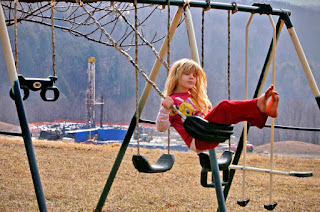 A new study suggests that people who live near active fracking sites (in northeastern Pennsylvania) are far more likely to be hospitalized for heart and neurologically-related illnesses. The study also suggests that hospitalizations for skin conditions, some cancers, and urologic problems were also associated with living near fracking sites in relation to proximity and density of active wells. Birth Control ... Do We Know The Full Story?